As we are all aware, putting together a bug-out bag or survival kit can be as simple or as complicated as we want to make it. 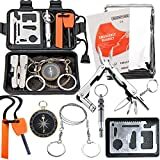 This particular article will primarily focus on the construction of a survival kit that is purposefully small and lightweight, and one that can be easily carried in a pocket, purse, or even kept in the glove box of any vehicle. 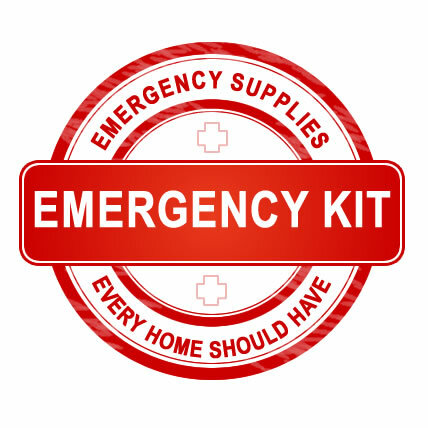 Obviously, a kit of this size will not contain everything that you need to survive for an extended period, but it will be another line of defense if anything does happen to occur. Some of you may be asking yourselves, why even put such a kit together? For starters, not all of us will go to great lengths to put together a comprehensive bug-out bag or emergency kit. 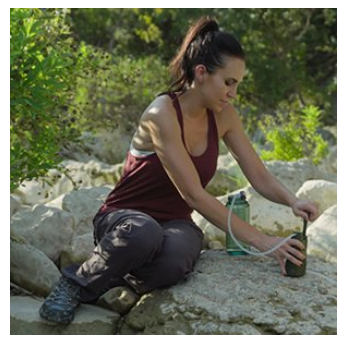 A few survival items will go a long way in helping you during an unexpected situation, and can also kick start your desire to further explore and put together a fully functional bug-out bag. 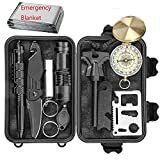 When first putting together such a micro/mini survival kit, the first thing you want to consider is what you’re going to use to contain all your items. Size matters in this case and will forward your ideas and thought process towards the types of items that will fit within your container. Obviously, if you’re going to be using a fanny pack, then you will have a bit more room available. If you are truly trying to construct a pocket-sized survival kit, then consider using a container that’s similar in size to a mint tin (roughly 3.7″ x 2.3″). Be sure that if you plan on using a tin from a package of mints that you wash and dry out the tin first to avoid all your items having that minty fresh scent. 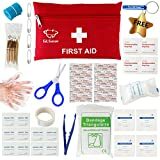 Other possibilities for your mini emergency kit could even be a small satchel, money belt, or another type of pouch that is small enough to carry on your person. Whatever your approach, also consider if you want your container to be water-resistant or water proof. If you are going to be specified using a tin for emergency situations and want it to be sealed from the elements, then it is also common practice to apply a generous portion of duct or electrical tape around the perimeter or even dipping the tin in paraffin wax. If you are considering using paraffin wax as a sealant for your tin then also think about the summer temperatures and if you are going to be leaving your kit in a vehicle. (Paraffin wax begins to melt at 99 °F (37 °C)) Another consideration would be to enclose the contents of your tin in a ziplock bag to keep the contents dry, and you would also be able to use the bag as a container for water. 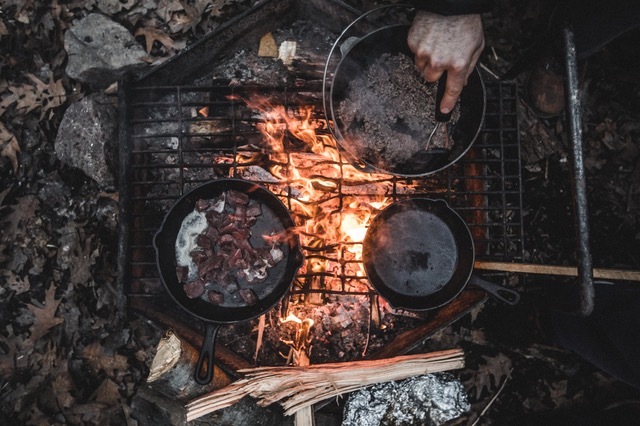 Next on the list of considerations is to think about what your priorities are and what might be the most important items that could be used in a survival situation. It’s also good practice to think about items that could serve double duty in their application. 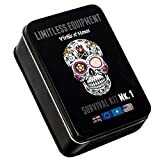 Also, the types of items you will include in a kit such as this will also be based largely in accordance to how extensive your survival knowledge is (an example would be snare wire). Refer to our bug-out bag list for ideas to consider. Working on such a small scale can initially seem surprising or even borderline ridiculous. 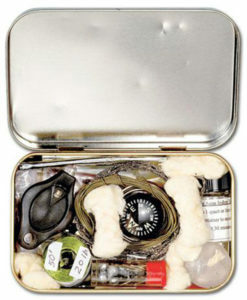 But once the potential of a micro emergency kit is realized then you will certainly not want to leave home without one. 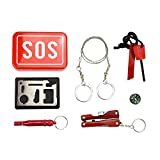 You may be asking yourself “what on earth could I possibly put into such a small kit that would help me out in an emergency situation?” Let’s run down some of the options! For this article, we will be using a mint tin as the housing for our gear. 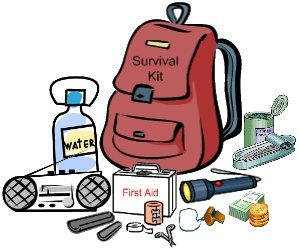 As with any bug-out bag, think about the priorities of food, water, shelter, medical, starting a fire, and what is needed to help supply these necessities. As stated previously, our space is limited, so we will need to rely more on survival knowledge and the application of a few basic items. So stuffing an MRE into our mint tin is out of the question, but many mini emergency kits will include glucose tablets for boosting energy as well as a couple of pieces of candy which could also improve morale. The subject of morale is often overlooked during a survival or emergency situation, and the simple addition of a few very small items could help turn a frown upside-down. Although the nutritional value of bouillon cubes is next to nothing, it can help with adding a bit of flavor and comfort to an otherwise bland situation. Also adding a tea or coffee bag to a survival tin would help lift a person up out of the doldrums brought about by an unexpected disaster. If you’re looking for an alternative to having a tea bag in your kit, then there is an entire world filled with plants and herbs that can be put into boiling water. Pine trees are fairly common in the United States, and the needles can be used to make a refreshing and medicinal tea. Pine needles contain approximately four times the vitamin C of fresh-squeezed orange juice and have long been used by traditional and indigenous people. Continuing with the subject of food, many mini kits will make sure to include 30 to 100 feet of fishing line and a small assortment of hooks. If you include a mini LED light, this can also be used to attract fish during a bout of night fishing. Similarly, some kits will include a small but workable amount of copper or brass wire for setting snares or traps. Be sure that if this is an item you want to include that you are knowledgeable on the subject and aren’t simply using up valuable space. 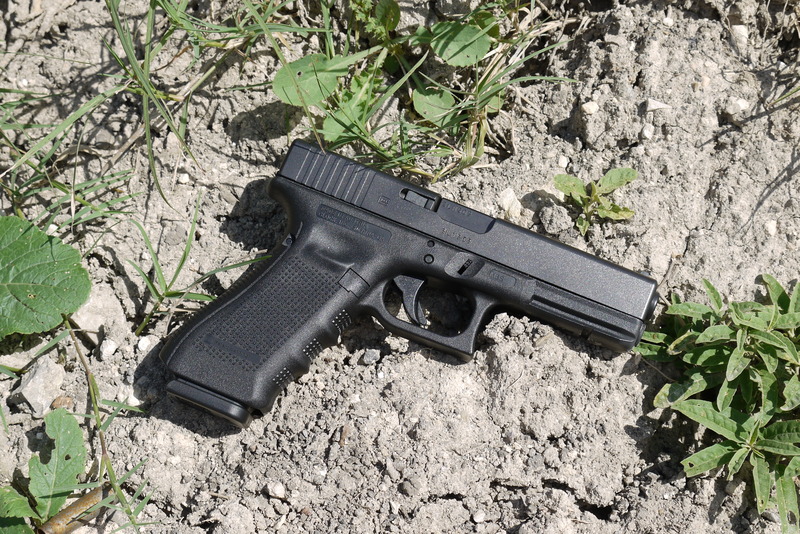 The acquisition of water is always the primary concern of survivalists. As the old saying goes, water is life. Because clean water is such an important commodity, the inclusion of water purification tablets is a definite requirement for this kit. Being able to carry a fair amount of water is also important, but because of the size of our kit, we have to be creative and consider the use of non-lubricated condoms. Although the use of condoms to carry water may seem unappealing, some are capable of expanding enough to carry several gallons of water before bursting. 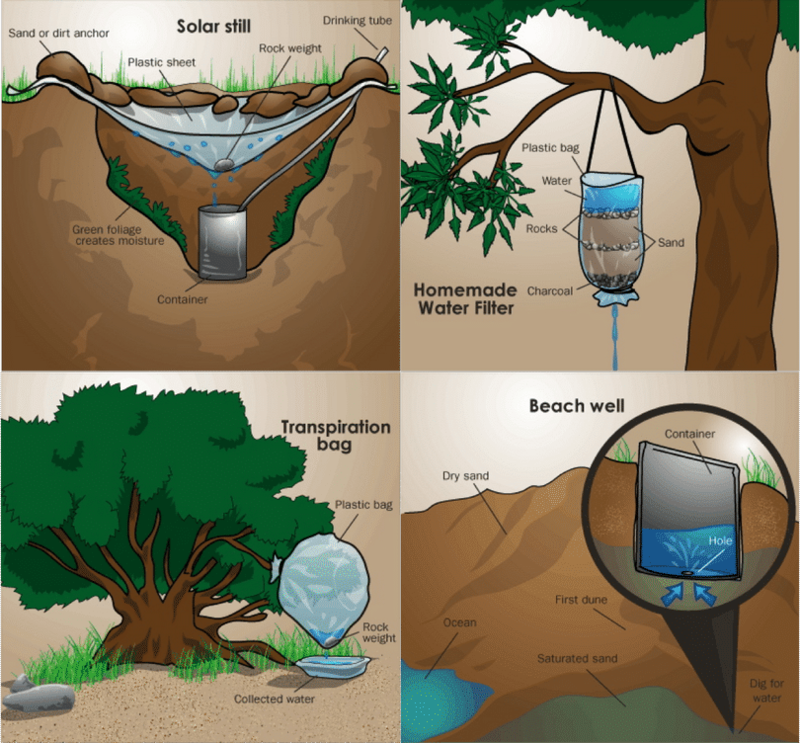 Besides carrying and purifying water, we also become quite aware that we would need some container to boil water in. Aluminum foil is a highly attractive material because of its versatility in being able to be used for boiling water, signaling, cooking, and also because of the small amount of space it takes up. Consider folding your length of aluminum foil up and lining the bottom of your mint tin with it. This topic, in particular, is going to rely a bit more on old fashioned ingenuity and elbow grease. A tool of some kind is a necessity, and everyone is going to have a different opinion on what is the single most important item in this category. We are primarily here to inform so that you are better prepared to make those decisions that will cover you and your family’s needs. So whether you decide on a trusted pocket knife, wire saw, or credit card sized multi tool, be sure to include an item that is capable of being used in a variety of ways and will hold up against continual use. Many kits will also add a trash bag which can be used as a poncho or even as an improvised shelter. Additionally, a healthy length of dental floss will act as a lightweight and strong stand in for rope. 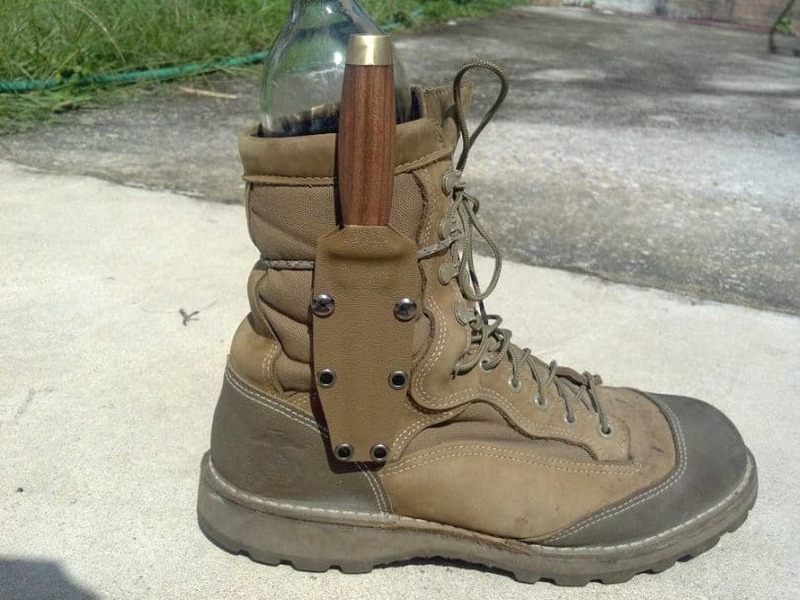 Many survivalists are in the habit of weaving and wearing belts, bracelets, and other items from parachute cord which is a great way of maintaining the mantra of always being prepared. A very important topic we have yet to touch on in this article is the importance of being able to start a fire. Although some skilled individuals have mastered the art of rubbing sticks together, consider putting a fire source in this kit unless you are completely confident in your abilities. Kits of this size often include a lighter, matches, flint and a striker, and tinder in the form of dryer lint or cotton balls. Being able to start a fire quickly and efficiently is extremely important, especially when considering an uncertain supply of water or dropping temperatures. With a roaring campfire comes our ability to signal others as well. If you forgot to include a small mirror, button sized compass, survival whistle or a micro LED light, you can always attempt that which we’ve seen in the cartoons and movies of yesteryear. When in an emergency situation where you need to signal others to be sure that you have a hefty fire going. Start with small tinder and gradually work up to heavier fuel. You want the smoke to be highly visible, and the fire alone will not produce the amount of smoke that you need. Gather a bundle of green vegetation and sticks and toss them onto the fire. The added green fuel will help produce an abundant amount of thick white smoke. A wet blanket or even wet clothing can then be used over the fire. Once the smoke has stopped rising, remove the blanket off of the fire and continue the process, producing separate clouds of smoke. Three puffs of smoke in quick succession are generally known to be an emergency situation. Two puffs typically signal that camp was established and all is safe. One puff is used to attract attention and usually, means for others to watch out for further signals. 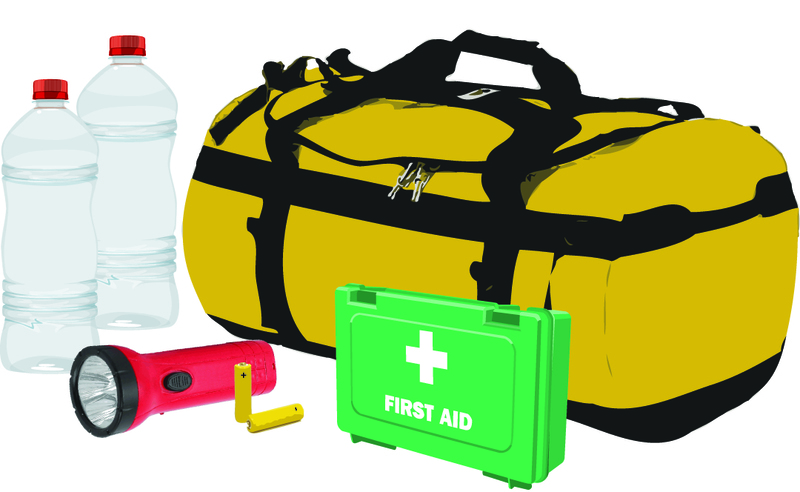 Most of us are well aware of the importance of first aid supplies in a survival kit. Once again, because of the obvious size restrictions, we want to think about those all important items that could help out in a variety of ways and use a minimal amount of space. Some items to consider are tweezers, a razor blade or scalpel / X-acto blade, butterfly bandage, alcohol wipes or pad, iodine tablets, antiseptic, aspirin, antihistamine, and even a needle and thin thread that can be used for creating sutures. Don’t forget to add to this kit any important medications that you may need or are regularly taking. 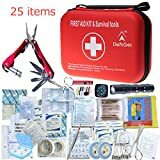 Once you have gathered the items, you want to include in your mini survival kit take some time to note the various ways in which the items can be arranged to use the little space available in the most productive way. If you have the means to vacuum pack some of the items you include then doing so would further help with the use of space. Adjust your contents accordingly, and if you have any questions about further thoughts after going through our list of items, please feel free to contact us.